This story has a completely riveting plot. It weaves deception, intrigue, mystery and suspense together. Two laptops get switched at an airport. One laptop belongs to Michael Tanner. He is CEO and founder of Tanner Roast. This is a small specialty coffee company. The second laptop belongs to a US Senator. Senator Susan Robbins needs that laptop back as soon as possible. It contains Top Secret information that she not supposed to have. Her aide Will Abbott is assigned the task to retrieve the laptop using whatever means needed. Tanner's current lifestyle is about to change. He faces the wiles of contract murder, paranoia, conspiracy, double-dealing, spys and persons trying to outwit each other to obtain the Top Secret information. 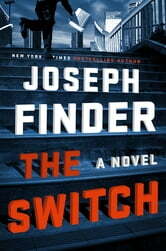 I volunteered to read " The Switch". Thanks for First to Read for the opportunity. My opinion is my own. 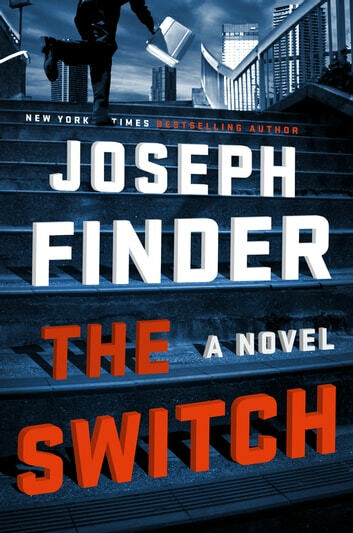 Interesting story involving the working of politicians and national security agencies and how innocent bystanders get caught in the fall out.